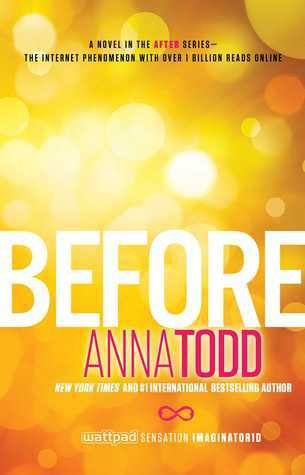 Book Five of the After series—Anna Todd’s Wattpad fanfiction that racked up one billion reads online and captivated romance readers across the globe! 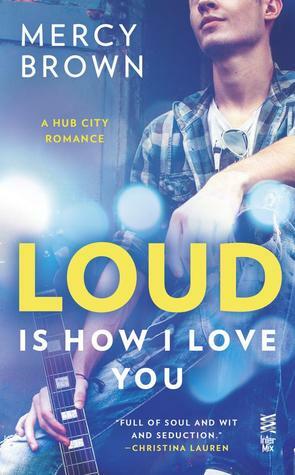 As told by Hardin and other characters, Before will explore the hero’s life before he met Tessa, reveal what happens after After, give you new insights on their turbulent romance—and revel in the awesome power of true love. What books did you recently get to stack your shelves with? 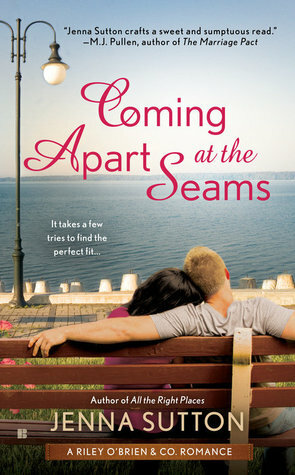 This entry was posted in ARC, Book Release, Books, Debra Anastasia, Emma Chase, Favorite Authors, Paranormal Romance, Romance, Stacking The Shelves, Sylvain Reynard, Upcoming Book Releases and tagged ARC, Book Release, Books, debra anastasia, Emma Chase, favorite authors, paranormal romance, Romance, Stacking The Shelves, Sylvain Reynard, Upcoming Book Releases. 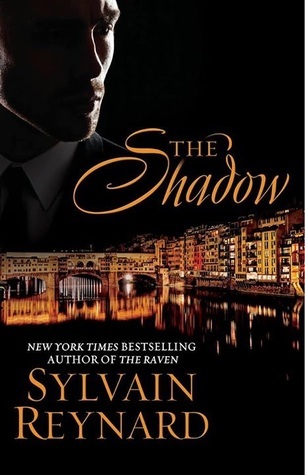 Just finished re-reading SR’s The Raven (so excited you highlighted The Shadow in this post!) and decided to venture into Kylie Scott’s Stage Dive series.